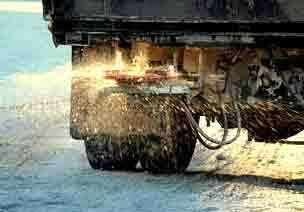 At Ace Ace Landscape Construction we understand the importance of having well trained snow removal operators who understand the proper use of salt and other De-icing products and strategies. 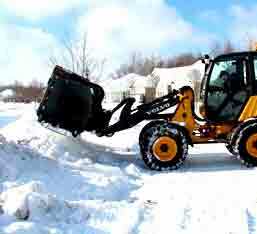 We consider our residential Ace snow removal clients to be just as important as our Ace commercial snow plowing customers and strive to make your winters hassle free. We also offer offsite snow disposal during peak snowfall times and to tackle peak times we have medium to large equipments that are ready to give you hassle free time.